The Akasha Boutique Villas : YOUR PERSONAL LUXURY VILLA! Think of Indonesia & tourism, and the first thing that comes to mind is probably Bali, The Island of Gods. 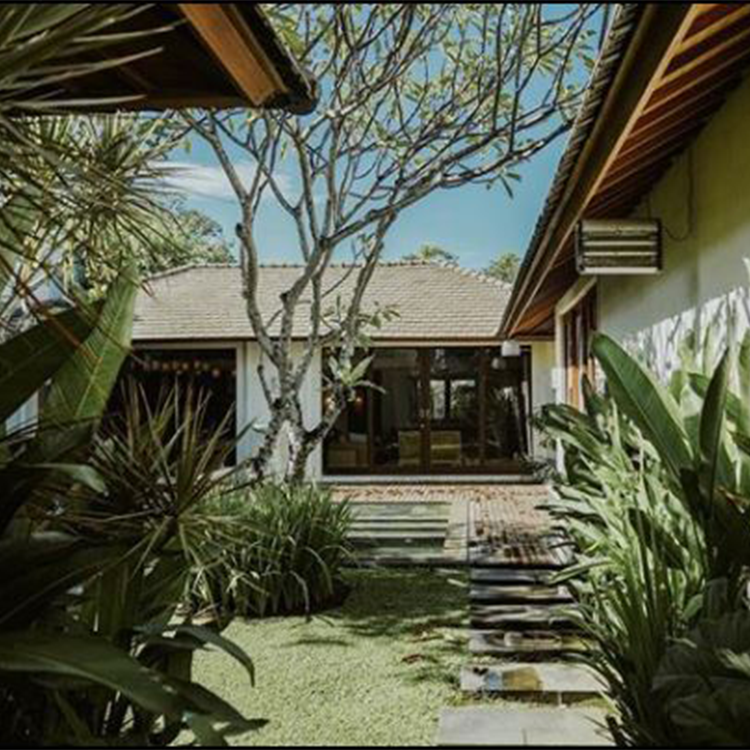 Imagine, staying at a calm, spacious, luxury and elegant modern with a subtle of Balinese touches. The Akasha Bali introduce levels of comfortable place for you and you loved ones. 12 luxury villas that consists of 3 and 4 pleasurable bedrooms with a intimate tropical garden containing a private pool and a spacious space, and large gourmet kitchen and dining area for you to relax and enjoy. Also The Akasha Bali provides 3 bedroom suites individual hotel bedrooms, each with different themes. 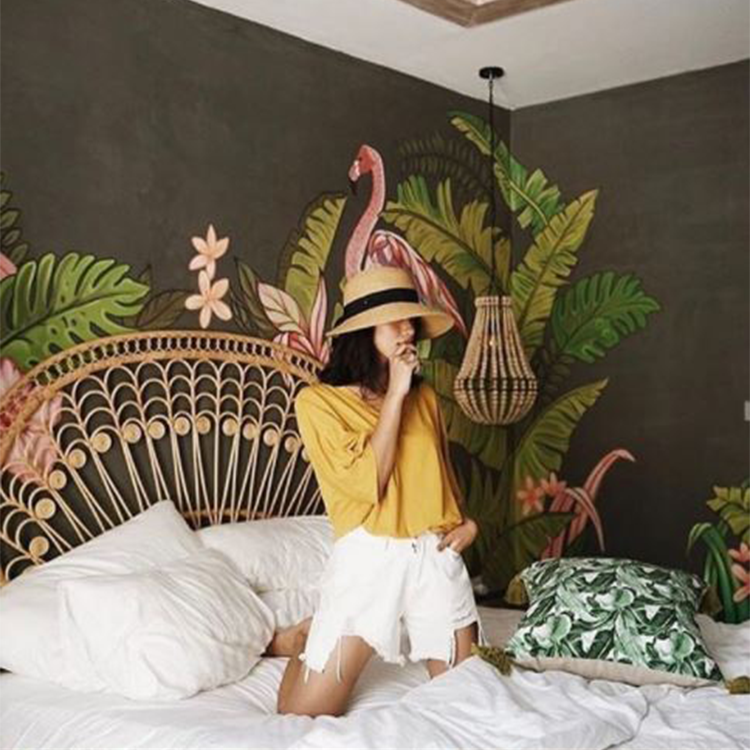 Explore all unique tropical atmosphere with a modern millenial touch. Lounging in a pool beside a bar, and enjoying the perfect sunset with a coconut drink in your hand at The Akasha’s roof garden.